BMW is returning to its roots as ’The Ultimate Driving Machine’ for the arrival of the seventh-generation 3 Series. 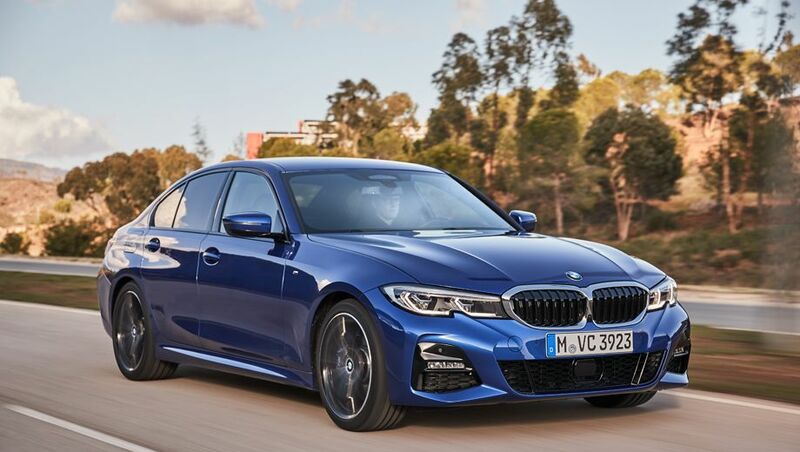 The all-new Three is sharper in every way as BMW Australia confirms two launch models, the mid-level 320d and 330i, to spearhead a fresh attack from March. The design of the car is sharper and the body is bigger in almost every measurement, but also much more rigid to profile a stiffer platform for the driving essentials. The starter cars are expected to be followed by a 320i later in the year, and potentially a Touring wagon as well, although the hotrod M3 is further away in 2020. Pricing for the newcomers opens at $63,400, up from the $63,400 of the outgoing 320i, with the 330i from $70,900. Value is considerably improved and both the diesel-powered 320d and petrol-engined 330i come with a number of M Sport pieces to make them a bit more enjoyable. The real focus is on the car’s dynamic performance, with an emphasis on suspension tuning, braking performance and the output from the two four-cylinder turbocharged engines. “From the outset, we want to be the dynamic leader,” says BMW Australia’s product spokesman, Adam Davis. It’s a significant change, as recent generations of the 3 Series have become bigger, softer and more cruisy than the cars that created the following with keen drivers from the 1970s and this has allowed Mercedes-Benz to capitalise in Australia with its range of AMG models. The change of direction, and return to the Three’s roots, is confirmed by the recently-appointed CEO of BMW Group Australia, Vikram Pawah. “It took the notion of a compact sports sedan and re-defined it, particularly in the area of driving dynamics. We can assure you that these values have been even further enhanced,” Pawah says. But BMW, which introduced the world to modern infotainment systems with its original iDrive, is also pushing harder on that front – after Mercedes-Benz added Artificial Intelligence to the system in its renewed A Class last year – with what it calls Live Cockpit Professional and two display screens, one at 10.25 inches and the other measuring 12.3 inches. Both models also come with a head-up instrument display in addition to improved voice and gesture controls, which it pioneered on the current 7 Series flagship. According to Davis, the roll-out of the new 3 Series range follows the pattern set over recent years with well-equipped cars that don’t break the bank with loads of standard extras or big-power engines. 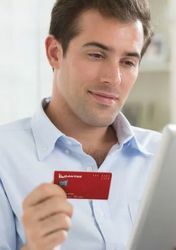 “What we are doing is introducing the most popular models. We are launching with the mid-grade models,” Davis tells Australian Business Traveller. BMW accepts that the 320i will become the price leader, with a launch date that’s expected in the second half of 2019, and Davis says there is much more to come. “In the second half of this year we will have the M340i, which is an X-Drive car with four-wheel drive, as well as the 330e, which is a new-generation plug-in hybrid," Davis explains. “There is no timing yet for the M3. It will happen, but it’s just a question of the timing. Comment on "BMW's new 3-series will roar onto Australian roads in March"